It is no secret that the United States of America is a vast country full of interesting cities and epic landscapes. Anywhere that you may decide to travel within this nation is sure to fill you with awe in some way or another. From the redwoods of California, all the way to the charming villages of New England, the views are never-ending. If you’re in search of the grandest and most impressive views that the country has to offer, look no further than the western national parks! With its striking canyons, star-strewn skies, and overwhelming beauty, a trip out west will surely give any visitor a new sense of perspective. Check out a few highlights from our latest trip out west to find out what you may discover on a journey through the western national parks! Over millions of years of freezes and thaws, water and wind havecarved endless fields of red rock pillars, called hoodoos, into the park's series of natural amphitheaters. Situated along a high plateau at the top of the Grand Staircase, the park's high elevations include geological wonders that will delight and amaze. Contrary to its name, Bryce Canyon is not technically a canyon but a group of natural rock formations. Our group was treated to a beautiful, wintry landscape while exploring the park! Since 1960, Pink Jeep Tours has been providing the most talked-about off-road adventures in the Southwest. Their award-winning excursions are known as the premier "must-do tours" in Sedona & Grand Canyon. Pink Jeep Tours has reinvented adventure with its cutting edge vehicles, industry leading guides, and unique adventure tours. We certainly got our adrenaline rushing riding off-road on our Pink Jeep Tour! Located near Springdale, Utah, Zion National Park contains breathtaking scenery. 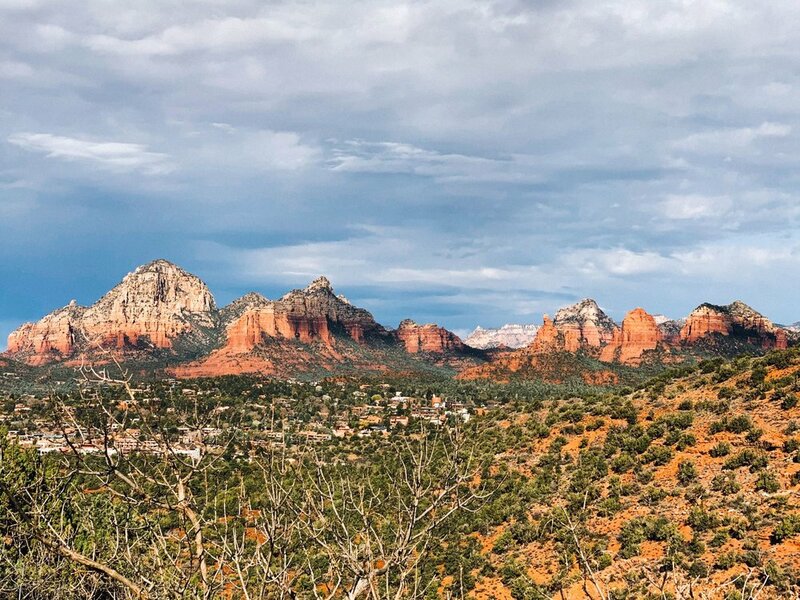 The main attraction is Zion Canyon, which stretches for 15 miles through the center of the park, exposing red and tan colored rock on the canyon walls. 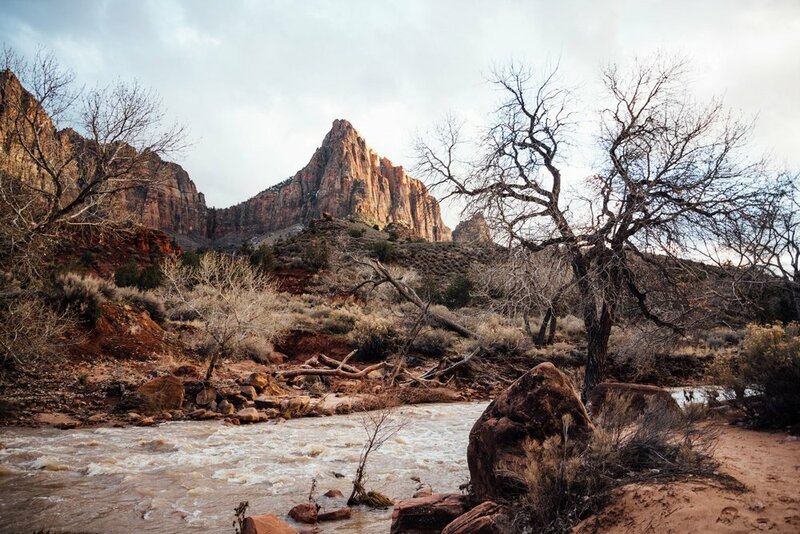 Because of its diverse topography, Zion National Park is home to a wide variety of habitats and species. We stopped for a group picture on the footbridge over Virgin River! You can learn more about all our National Parks Tours here and request your free quote today!